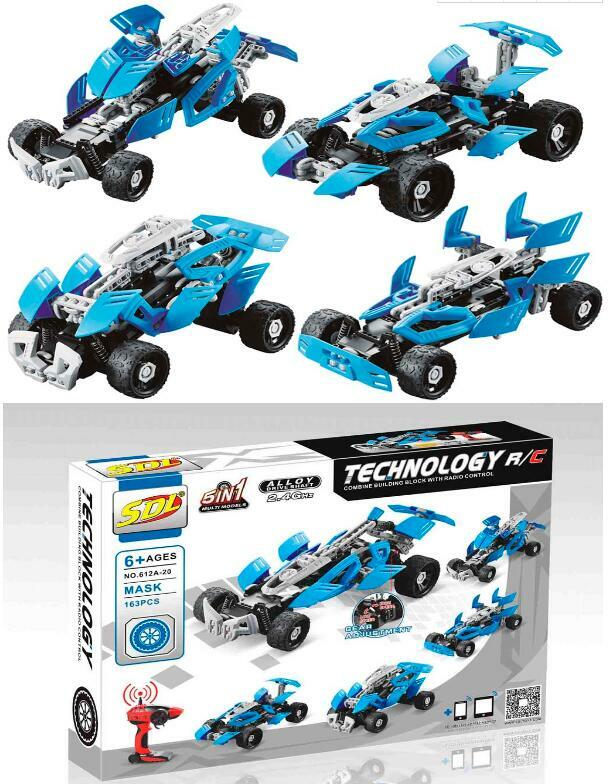 Function: 5in1 Multi Models set, 163pc bricks, 2.4G 4ch, Forward, Backward,Turn Left, Turn Right, Alloy Drive Shaft.USB charger. 1. Lower prices than famous similar products. 2. Same product quality as famous brand worldwide. 3. Big production capacity each month.